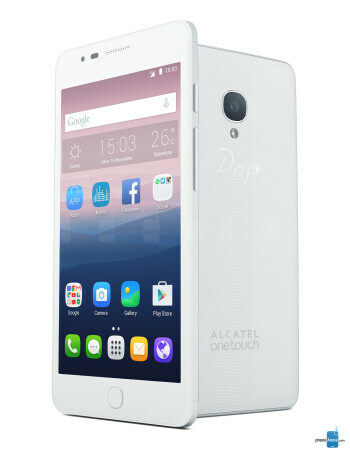 The Alcatel OneTouch POP UP is an Android, dual-sim smartphone that features 5-inch 720p display. 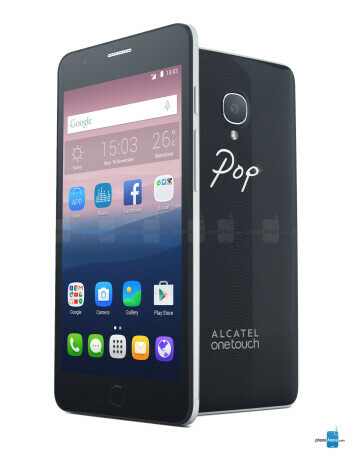 Other hardware include 1.4 GHz octa-core processor with 2GB of RAM and 16GB of expandable storage, 13 megapixel autofocus camera on the back, and 5 megapixel front shooter. 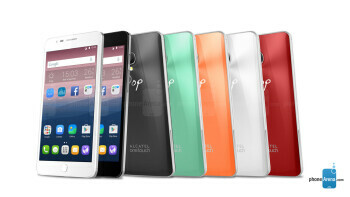 The phone is LTE enabled and powered by 2000mAh battery.